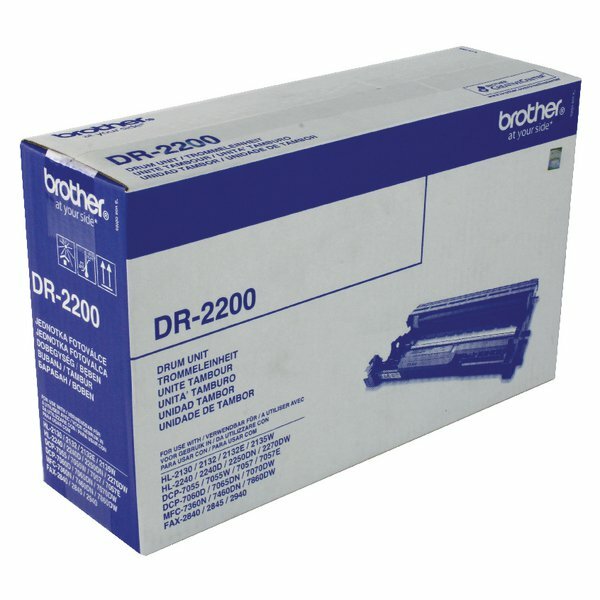 • Drum unit for Brother printers. • Page Life: 12,000 pages. 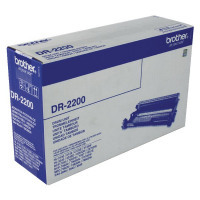 The Brother DR2200 Drum Unit replaces and refreshes the laser printing assembly at the heart of your Brother laser printer, giving you continued crisp output that looks as good as new. 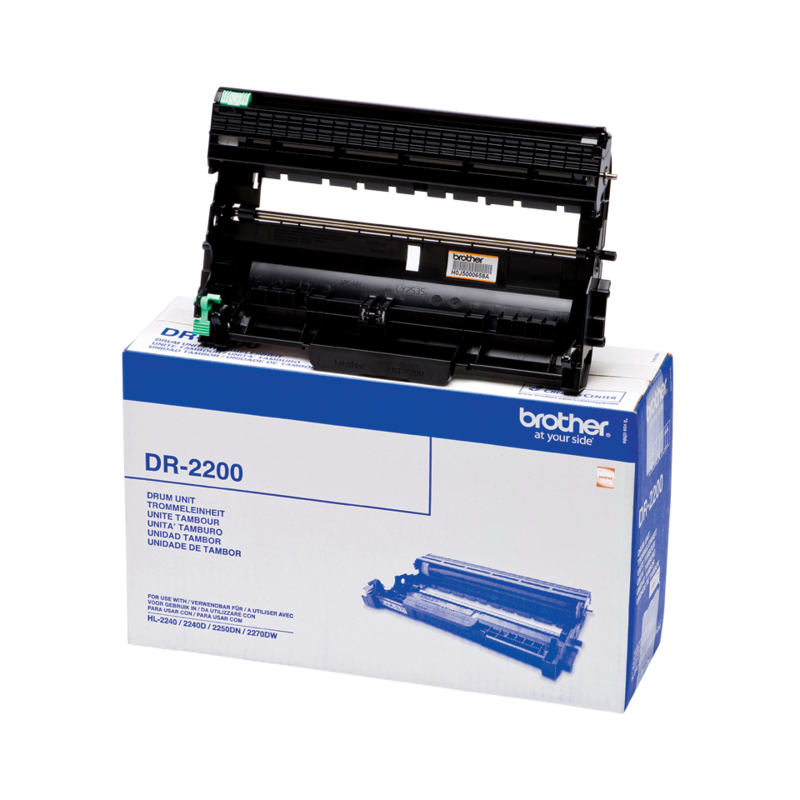 Because Brother printers feature a separate toner cartridge and drum unit, your print costs are lowered, you only need to replace the drum unit when necessary.